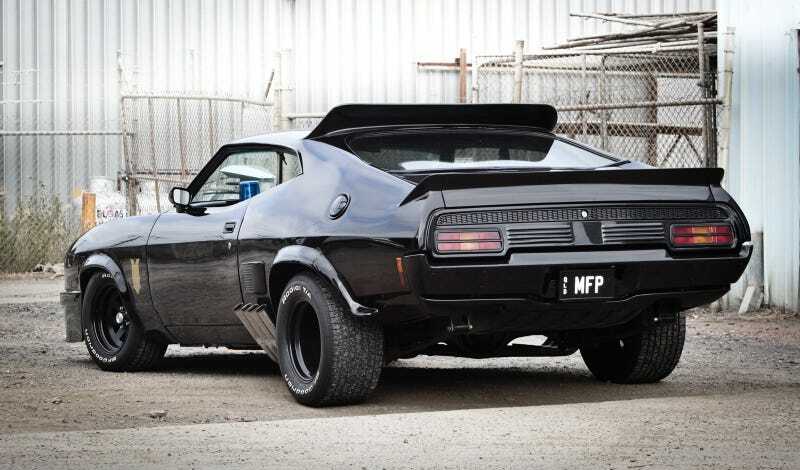 Our buddy James Ward's almost done with his Ford Falcon-based MFP "Pursuit Special" Mad Max replicar and he wanted to make sure we hadn't forgotten about him so he sent in this photo. I promise you James, we'll never forget. We'll update you when this build is complete.